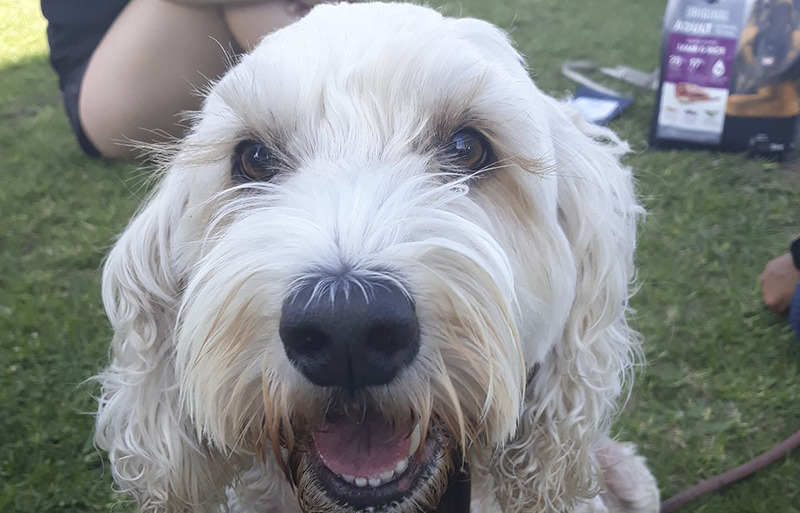 A dog day out in Auckland provided a welcome diversion from the tough times Kiwis are enduring after the Christchurch massacre. 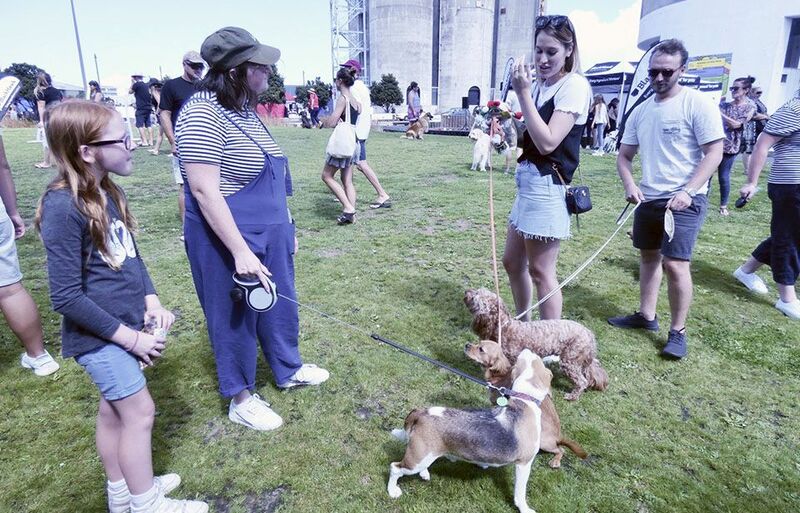 All things dog-related descended upon the city’s waterfront as canine lovers and their furry friends gathered for a day of shows, games, prizes and stalls on Saturday. 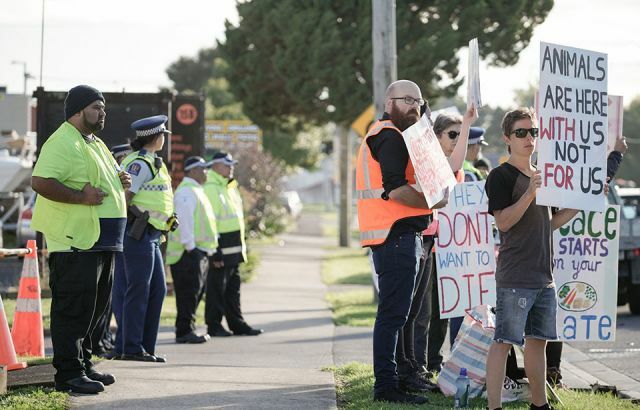 Organiser Amy Pollard said the day was all about having fun, and although it had been planned for months, it had come at an unexpectedly valuable time. She said patting and cuddling dogs can be very therapeutic; owning pets is known to help with their owner’s mental health. Shaun Robinson, chief executive of the New Zealand Mental Health Foundation, says interacting with animals can have a considerably positive effect on a person’s wellbeing. Canine Friends Pet Therapy, a New Zealand charity, agrees, saying that health research consistently shows that through interaction with animals, many people have great improvements in their health and attitude. Ms Pollard said the event was especially beneficial for those not fortunate enough to own a pet. During the day there were stalls set up for those that don’t own dogs where they could learn about adoption. Auckland Puppy Rescue held a puppy patting area. 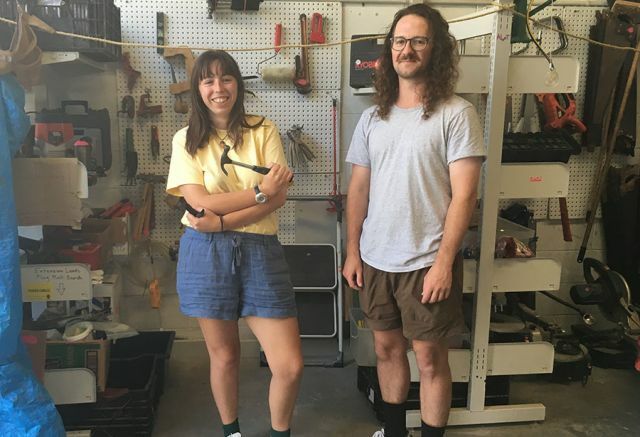 Sydney Young, a design student at AUT University, said her favourite part was being surrounded by dogs, as her flat doesn’t allow for pets. The main event of the day was a dog show, featuring big mutts, small pooches, and dogs that looked like their owners. MC Hamish Parkinson said the dog show was a big hit because pets were a source of pride their owners. Lifeline - 0800 543 354 (0800 LIFELINE).